Your dog is a member of the family, and like any other family member, their health emergency can be super scary. While you can’t plan for everything, having a plan in place in case something goes wrong with your dog can often mean the difference between life and death. 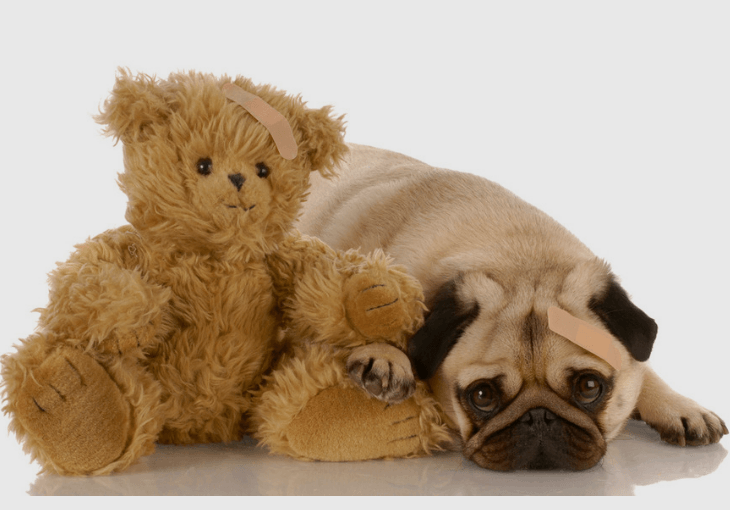 So what do you do when your pup is sick or hurt? How do you plan for those moments so they’re not quite as bad? 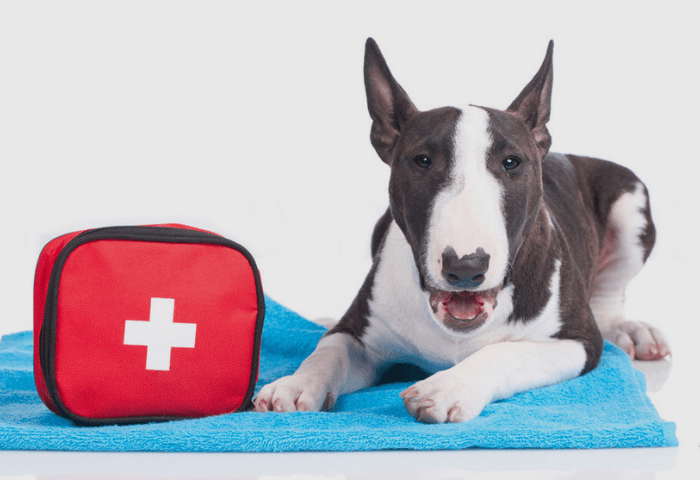 One of the best things you can do for your dog is to keep a first-aid kit on hand. Just like a kit for humans, it should be stocked with things to treat minor illnesses and injury. Items to treat an injury, such as gauze pads, cotton balls, adhesive tape, scissors, tweezers, gloves, antibiotic ointment, and alcohol wipes. Anything you would need to clean and dress a wound should go in the kit. Any kind of medication to treat a mild illness. You can buy medicine for upset stomach or allergy problems at the pet store. Likewise, if your dog has a medical condition that requires vet-prescribed medication, keep an emergency stash in the kit. Keep a list of numbers for your dog’s vet, an emergency 24-hour clinic, poison control, or any other number you might need. 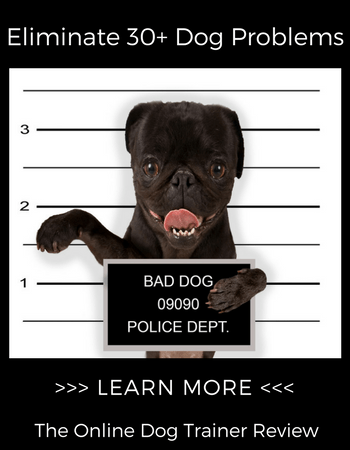 Any important vet records pertaining to your dog’s health. If you need to rush to an emergency vet, it’s helpful to have a pack of your pup’s health records ready to go. It might even save their life. For dire situations, owners can perform CPR on a dog. 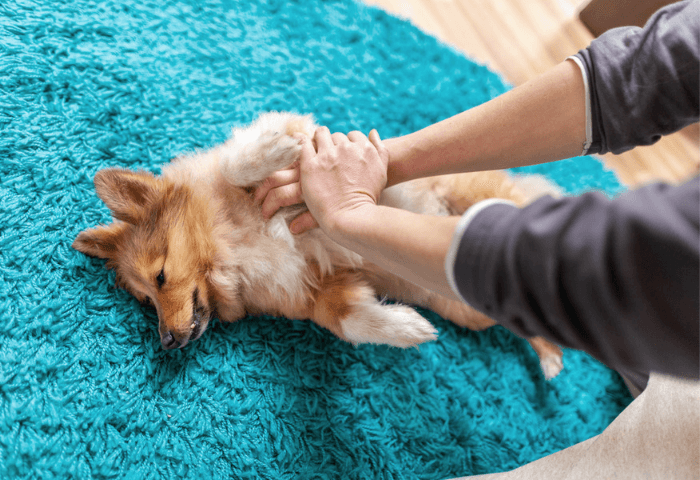 Dog CPR is similar to people CPR, and like performing resuscitation on a human, it’s important for the person performing it on a dog to know what they’re doing as it is possible to harm the dog further by doing it wrong. Dog CPR usually consists of up to 100 compression's with one to two breaths every 30 seconds. If you want to be able to perform CPR on your dog in case of an emergency, it might be helpful to seek out a training program. Emergency, life-saving treatment for a dog can be extremely expensive. It’s important to keep a rainy day fund in case of emergencies. Tests, treatments, and in the worst case, surgery can run into the thousands. Pet insurance can help with the cost of care, so it’s never a bad idea to look into it and see if insurance works for you. While the daily cost of owning a pup isn’t so bad, the cost of emergency care can be well out of most people’s normal budget. Without savings, pet owners may need to borrow money or acquire an emergency loan to keep their pup alive. In the meantime, the best thing you can do for your dog is keep him in good health. Routine preventative care is like the old “apple a day” adage: Eating right, lots of exercise, keeping up to date on vaccinations, and regular checkups with your vet to make sure all is well will go far when it comes to your dog’s health. After all, good health and great happiness is the goal for your pup so that the two of you will be together for many years to come.